HeartCert CPR is excited to announce the grand opening of our new headquarters in Eagan! This new location will serve as our home base, providing a centralized location for our CPR courses and permitting us to offer new classes, such as our new training for Emergency Medical Responders. Minutes from downtown Minneapolis, the Mall of America and MSP International Airport, and an easy drive from most Twin Cities suburbs, Eagan was a logical choice for our home base. The office is spacious and well-appointed, offering a welcoming and comfortable space to learn CPR, First Aid and more. In addition to CPR courses and our corporate offices, the Eagan location is also available for rent for meetings, trainings, conferences and more. With free parking and Wi-Fi, a fully-stocked kitchenette, on-site audio-visual and copy/scan/print equipment, multiple private office spaces and more, HeartCert Eagan is the perfect place to host your next corporate event. Our rates are competitive, and with 24/7 access, we can fit your schedule. Learn more, schedule a tour, and reserve space here! We can’t wait to see you at our new location! Visit the Eagan class calendar and sign up for a course today. Contact us with any questions. 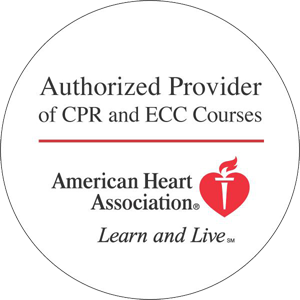 HeartCert CPR is your trusted training partner for First Aid and CPR in the Twin Cities and throughout Minnesota. We now offer online, night and weekend classes to fit your busy schedule!